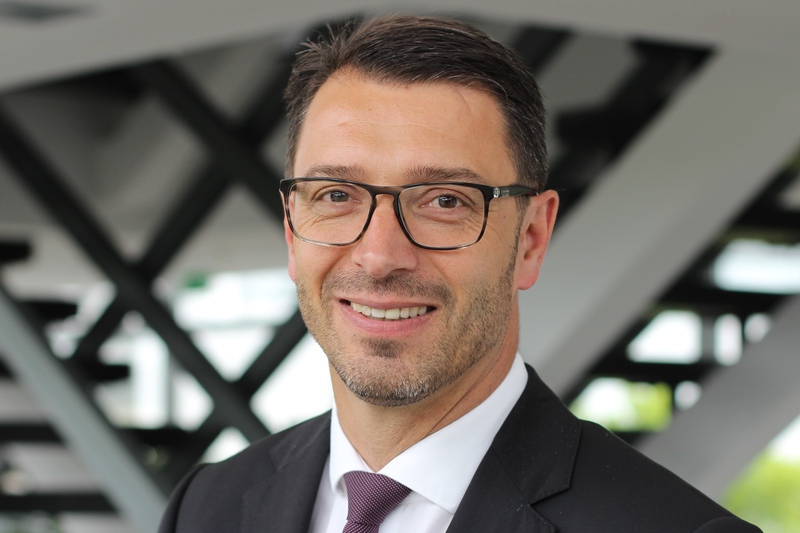 Phoenix Contact is in the midst of the increased awareness of the need and demand for new process engineering technologies, greater sustainability, smoother operation and in particular safety and security within the water management industry. Due to an increase in cyber-attacks, the issue of IT security has become a prime concern for operators of critical infrastructure. The Middle East and North Africa (MENA) region is facing major challenges in water sustainability due to a huge gap between supply and demand. In fact, many factors play a significant role in triggering these challenges such as demographic changes, climate change, the approach to micro-pollutants, and many other environmental and political issues that could lead to further water depletion and deterioration of the region’s stability. As a reliable partner in this field, Phoenix Contact Middle East recognizes the most effective course of action to tackle these challenges. The company has been actively working with other industry leaders in the region to spread awareness and knowledge of the importance of adopting the right automation solutions for Water and Wastewater Treatment. 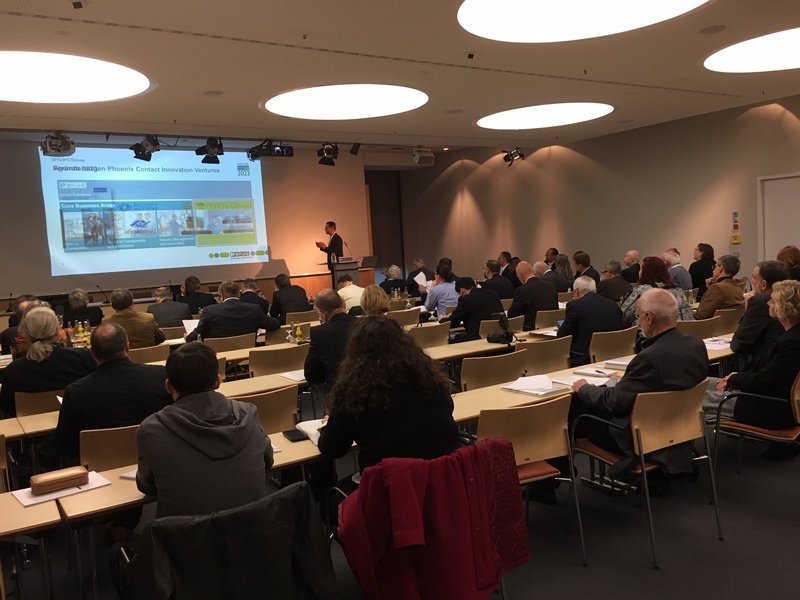 During last October, Phoenix Contact Middle East held multiple seminars in the region in collaboration with other technology leaders in the field. The seminars held in the United Arab Emirates and Saudi Arabia shed light on the growing problem of water scarcity, and shared expert knowledge on water conservation and wastewater treatment by a high caliber of industry professionals. Advanced system solutions for water supply and wastewater treatment are available at Phoenix Contact. The challenge now is to accelerate the adoption of these innovative solutions to enable a more sustainable management of the region’s water resources. Phoenix Contact, a global market leader and innovator in the field of electrical engineering, is headquartered in Germany. Phoenix Contact has five production sites in Germany and eleven abroad, with more than 50 sales subsidiaries and 40 representations. Its mission is to provide the best possible solution for your electrical engineering tasks. 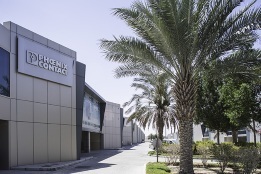 Phoenix Contact Middle East in the United Arab Emirates is an independent subsidiary with local management, sales, training, support and logistics operations. Their reliable presence in the region brings Phoenix Contact’s products and expertise into closer proximity to their clients and partners in the Middle East and Northeast Africa. Celebrating 10 years of the establishment of our subsidiary in Dubai, being the first in our industry to establish a regional office, Phoenix Contact Middle East extends its sincere thanks to the leaders of the UAE and to all our business partners and valued customers in the region for their continued support, cooperation, and trust. Phoenix Contact’s history has been shaped by a passion for innovation and technology. For generations, the firm has been committed to offering its customers the best quality in every respect. Phoenix Contact continues to invest in groundbreaking technology and in new products which will lead the industry in the upcoming times. The firm’s approach is based on a solid foundation of trust and partnership. This motivates the company to take responsibility and gives it the needed freedom to come up with new ideas. In order to work together as closely as possible with their customers, they have established reliable local structures, supported by trusted channel partners to support their customers in their business wherever they are in the MENEA region. Photovoltaic (PV) systems have become an important and established source of power, with a current installed capacity of approximately 230 gigawatts worldwide. In the Middle East alone, 11 gigawatts projects have been announced that are either in the bidding or the pre-qualification stage. The main driver for adopting solar and renewables in the region is the low prices of solar energy that led policy makers and industry leaders to take a number of steps towards increasing and accelerating the adoption of it. Photovoltaic systems are being installed in industrial areas and public spaces more and more frequently because environmentally friendly power sources are perceived positively by the public. This trend is further fueled by the fact that PV applications are easy to use. First of all, to enhance the efficiency and yield of your photovoltaic system, you need to use a continuous operating data acquisition and intelligent data management. Irrespective of which transmission medium you use, Phoenix Contact has the right network components for you to set up a failsafe communication solution. The basis for this includes the high-performance Gigabit switches, modems, and media converters. Moreover, the profitable operation of large photovoltaic systems requires continuous monitoring and control at segment level. The Array Control switchgear and controlgear assembly from Phoenix Contact performs this function and records all relevant data related to the current performance of the arrays, the ambient conditions, and the inverter status. This data is transmitted to a higher-level SCADA system in the central control room. In many production operations, control systems from different manufacturers and different generations are in use due to long runtimes – many systems are already decades old. This results in a corresponding pressure to modernize process systems. The way to a modern, digital plant is based on a three-step plan. The goal is to bring the communications up to the state of the art so as to optimize maintenance processes, reduce unplanned failures, and make inspection rounds paperless. Never change a running system – this phrase fits especially well to the process industry. Many chemical plants are often more than 20 years old and need to be modernized because built-in devices were discontinued or more efficient components became available. Process plant operators are retrofitting in order to gain more reliability and reduced downtime. With Phoenix Contact, valuable space in the switch cabinet is optimized and applications are made ready for future requirements. We are experiencing sweeping changes due to digitalization. In the face of this, only those who grasp the opportunities and explore these new horizons will be successful. components, of all things and people. This networking creates new, self‑controlling and self‑optimizing systems with enormous potential for efficiency and productivity increases. Phoenix Contact is already exploiting this potential now in in‑house applications. Based on the experiences gained from this work, we are developing new products and solutions that will support you on your journey toward digitalization. Our Highlights 2018 brochure provides you with a few examples of these: from smart connectors, through to our control platform for the digital future, and easy access to the cloud.